What are the fun tile designs in the Philippines for your kid’s bedroom? When it comes to designing your kid’s bedroom, it can be hard to choose what floor tile design in the Philippines fit best. 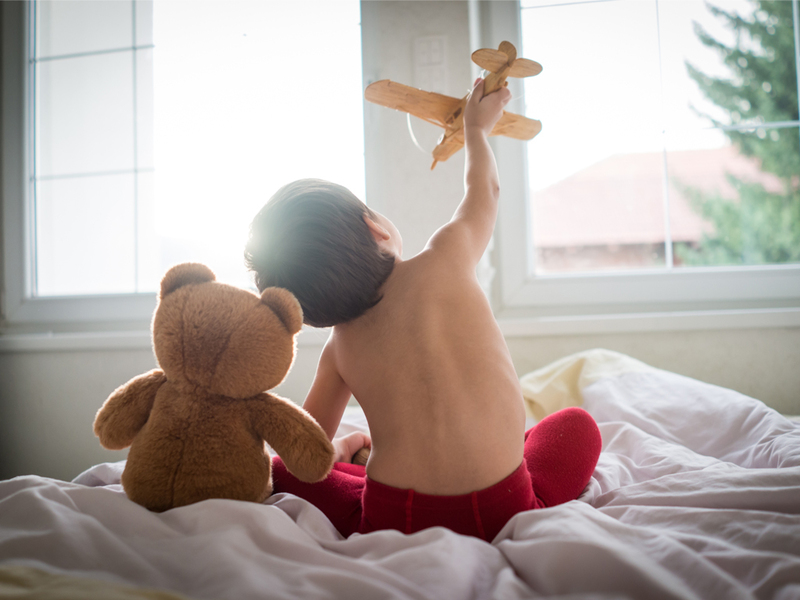 Children’s rooms should be full of creativity, liveliness, and fun, all the qualities that succeed in fulfilling the youthful vibe that is fitting for your kid. At their age, they may not know what they truly want for design so it is up to you to find the most suitable materials for their room. If you are having a hard time finding fun tile designs for your kid’s bedroom, these are the different options you can look at. Does your child show signs of being an artist? Does she love coloring, drawing, and looking at different types of art online? Then, Dream wood floor tiles may be just what she needs. These plates have been created and designed to replicate artwork that deserves to be in a museum. One could say it particularly looks like it belongs to the Abstract art movement. The tile’s image follows little to no geometric shape constraints of the real world; it is free-flowing and unfiltered in its expression of human thought. 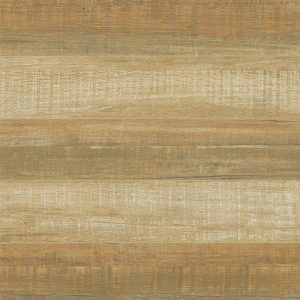 Whether you choose a dream wood tile that is neutral or bright for her floors, it will truly spark the creative potential of your daughter. When you and your kid have a hard time deciding what tile would fit his room the best then timber wood design is always a reliable option to run to. 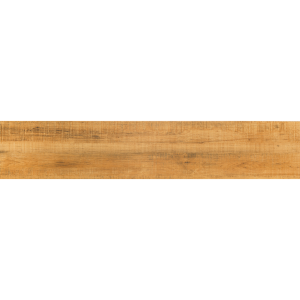 Ceramic wood tile is a great choice for families with toddlers because it is durable. It is a material that can survive through almost any mess made by your kids; food spills, crayon drawing, overthrown drinks. 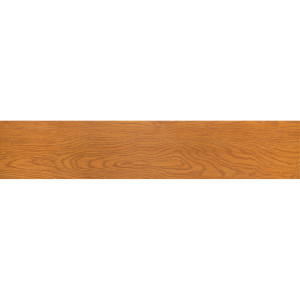 Even if these cases happen, the wood floors would come out unscathed since these do not get easily stained by those elements. 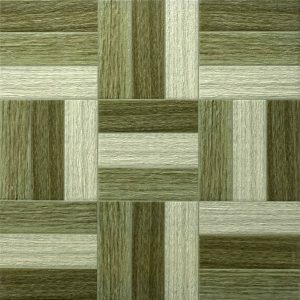 Lastly, it can go with almost any wall color or room decoration since these tiles have natural tones of brown. The color harmonizes itself with almost any other color tone. You can even cover the floor with a light carpet for more contrast. Cobblestone floor tiles, particularly Braid, with chevron shape, have become a very popular choice for kids. This cobblestone plate can be described as the differently colored V forms coming together in lines and flowing together in one direction. This pattern makes them look as if their length never ends, thus making any space longer than it really is. When you use Braid design for your kid’s bedroom, your child will be thrilled because it will suddenly look bigger than usual. When you add forest green to a young kid’s room, it automatically adds a subtle refreshment. It is similar to the times when you go outside to check your grandmother’s garden and you would automatically feel your worries melt away after seeing greenery. Your child will most likely appreciate having a green tile, such as Gray, in his floor tile because it will make him feel relaxed. The psychological explanation behind this effect is because this shade can scientifically make anyone calmer and more optimistic about life. Its tranquility has most likely to do with its strong association with nature. With this tile design, you can expect to always have a kid who is happy to be home, because it has become a sanctuary away from their outside troubles. Most children have a fascination with shapes in their surroundings for these give them opportunities to communicate. You see it when they play with their toys, watch television, and read picture books. With Pixel, your kids can have the joy of looking at squares all day long through the floor. This floor tile will be only interesting because of the shapes, and also because of the playful nature of the colors themselves. 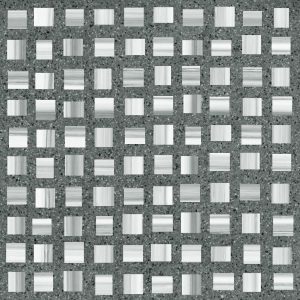 In this one plate, you will see white, dark, light, and medium grey. Kids will spend time analyzing how they all come together in their own way. 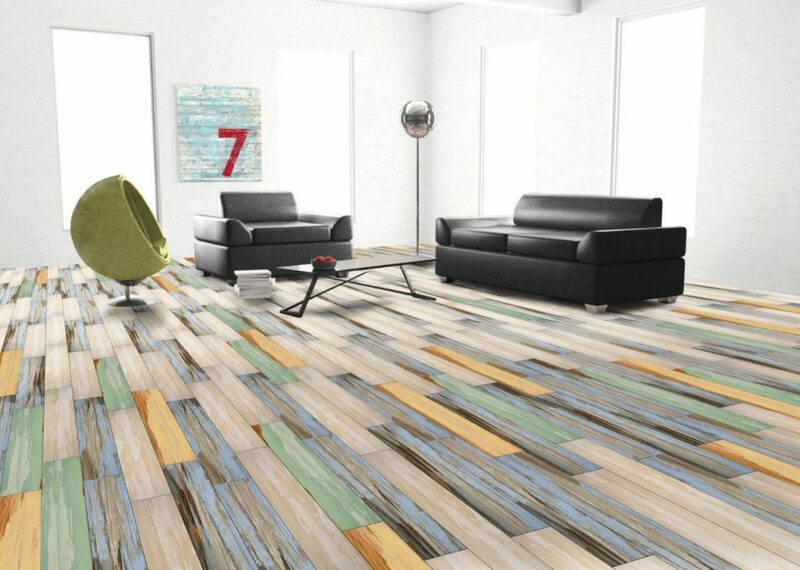 With such a patterned floor, it is best to pair Pixel tile with neutrally colored furniture. Childhood is a time of excitement, cheer, and exploration. It is simply a period of overflowing energy for every human being. Thus, it is easy to see why orange has become a favorite color for many kids, most likely including your own. The shade reminds young minds that there is so much to do now. Because of this, orange tile design in the Philippines, such as Ochre, can be a great choice for your animated son or daughter. You can even choose to go the extra step in making her bedroom more uplifting by adding decorations of the same shade. It can be hard to assume your kid’s preferences when it comes to floor tiles. The only way you can find the right ones is by going through research-based assumptions about the interests of this generation. 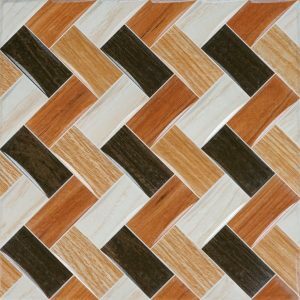 Thus, this list of fun tile designs in the Philippines can help you because it takes their interests into account. If you are now ready to design your kid’s bedroom, come visit us at FC Tile Depot! Let’s talk about the best interior design tips, and we can help you find a great design from our list of products which you can find here.